Where is home for you? For us, it's here. We wake up every day to green shouldered Kentucky hills, mist rising from a wandering creek waters, and a sky with as many moods as the day is long. 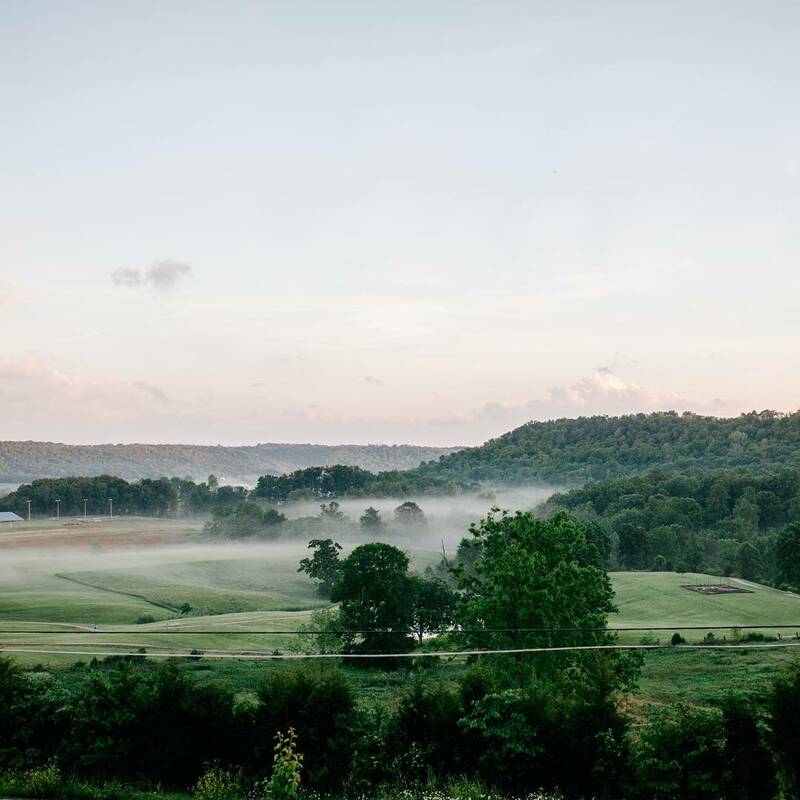 We wake up every day to green shouldered Kentucky hills, mist rising from a wandering creek waters, and a sky with as many moods as the day is long. I pray for a patch of land we can claim our as own in the future, but there's healing and hope to be found right where Jesus has us today.